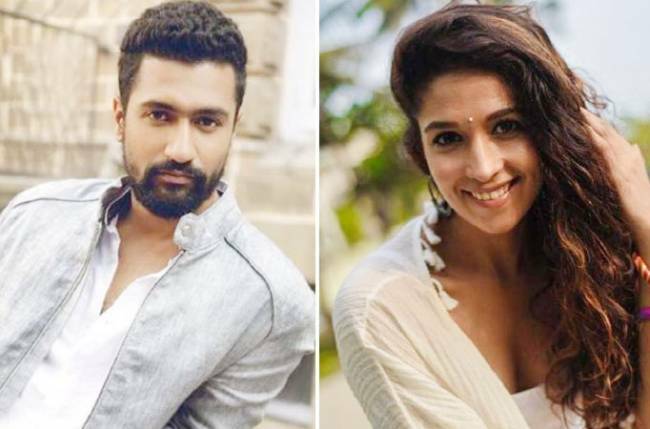 Vicky Kaushal Accepted And Revealed That He Is Dating This Bollywood Actress! Like every other year, the season of ‘Koffee With Karan’ is here. And in the sixth season of KWK, Karan has put together jodis like brother-sister, father-daughter and BFFs. In the last episode of the show, we saw the two of the brilliant actors of Bollywood, Vicky Kaushal and Ayushmann Khurrana. Vicky has a ton of female fans and why not. He is good looking is full of talent. On the show, Karan showed a click in which one of his friends disclosed that Vicky is not good at flirting and he doesn’t get the hint when girls show interest in him. It was the debut episode of Ayushmann and Vicky and both just took the episode to another level with their responses and bromance. Watch the promo below. It was heard that Vicky will be seen in ‘Uri: The Surgical Strike’ that is releasing on January 11 and then he will start shooting for Karan Johar ‘s film ‘Takht’.